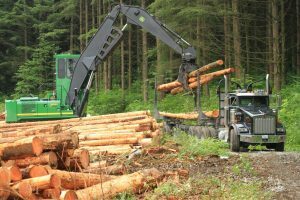 Each year, our staff at the UBC Malcolm Knapp Research Forest plans and carries out forest harvesting to obtain revenue to support the continued operation of the Research Forest. These operations give rise to new and interesting research opportunities for our community of researchers, and allow us to continue investing in our world class research facility. For more information on our operations, please contact Cheryl Power.